CHOOSING THE RIGHT COACH CAN BE DIFFICULT. “Brenda stays calm in the midst of stress and has the ability to reconfigure, recalibrate and then navigate through turbulent waters. “Brenda has the ability to connect with people on a level that transcends language and “normal” senses. Founder and CEO, CoreClarity, Inc.
“Working with Brenda contributed…positively to our co-management of our business, and as an added bonus, it has contributed to our marriage relationship. “I would highly recommend Brenda to any group or organization interested in an assessment tool. “The team saw immediate benefits. “Brenda is gifted at understanding what makes others great and helping them capitalize on their gifts. 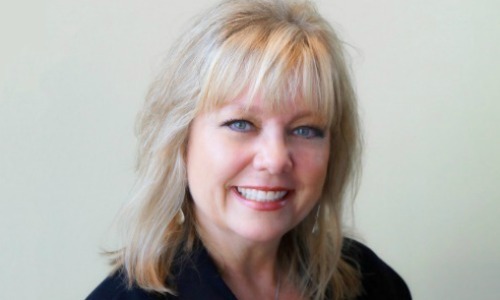 Chief Learning Officer, CoreClarity, Inc.
“Brenda’s insightful, discerning capacity to see, encourage, and draw out the best in people is a memorable quality and strength. “Working with Brenda, we were able to take a holistic look at the strengths of our team. “Brenda’s encouragement gave me permission to achieve and receive through her life message and wisdom. “Brenda’s greatest strength is the hope she brings to every person and situation she comes in contact with. While still firmly grounded in reality, she has the ability to “see” things in ways that enable others to move forward in their lives. “Brenda has the ability to take very difficult issues/personalities, give understanding on how to resolve those issues and bring unity and harmony to a diverse group. “If the world were all Brenda’s, the world would be a better place.